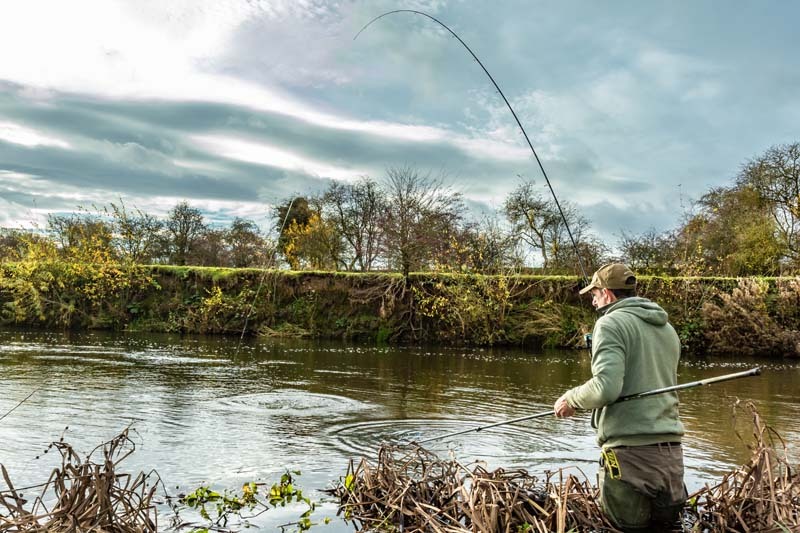 Specimen fishing expert Dai Gribble gives out four of his best specimen secrets from using the birdlife to help you catch pike all the the way to trying just a single hookbait! At this time of year it pays to target fish based on prevalent conditions. Certain species are much more likely to feed in the cold. On rivers this means grayling or chub when the rivers are low and temperatures are near-freezing. Grayling above all others will provide good sport at such times. In the past I have had to pack up because of ice forming in the rod rings with grayling still feeding. If you’re made of stern stuff, applying glycerine to your rod rings with a cotton bud should stop them freezing, but personally I find when it gets that cold a good book or football on TV are more appealing. Great crested grebes are one of our most iconic birds on stillwaters. Not only are they beautiful, but because they feed almost exclusively on small fish they give the angler a big clue where bait fish are in a lake. If a family of grebes keep diving in the same area it is a sure sign that there are plenty of small fish in the vicinity. The good news for the angler is that if the grebes have found them, pike and perch will have done so too. It’s not foolproof, but if you’re not catching where you are fishing a move to the area grebes are feeding is well worth considering. Fish are cold-blooded and slow up the colder it gets. This means they need less food, so you need to feed more cautiously. If the fish you want to catch is only going to eat one item, be sure it’s the one with a hook in it! Unless a river is in flood and heavily coloured, fishy will generally be aware of something appearing in their environment fairly quickly, if not instantly. Take advantage of this by giving loosefeed a miss and casting out a single large, smelly hookbait – cheesepaste (above) is best. As ever, be as quiet and stealthy as possible and often your rod-tip will pull round in a matter of minutes or even right away. If you get no action you can introduce two or three small pieces of cheesepaste and come back later after trying other swims. Keeping a diary may seem like hard work, but it’s worth it. You don’t have to go into a lot of detail for every trip, but the more you record, the more you will get out of it. Recording catches, weights, bait, conditions, rigs, swim details and memorable moments will serve two purposes. First, it is great looking back at a diary at a later date, and second, it will help you build up a picture of the waters you fish. This, in turn, will almost certainly lead to improved catches. 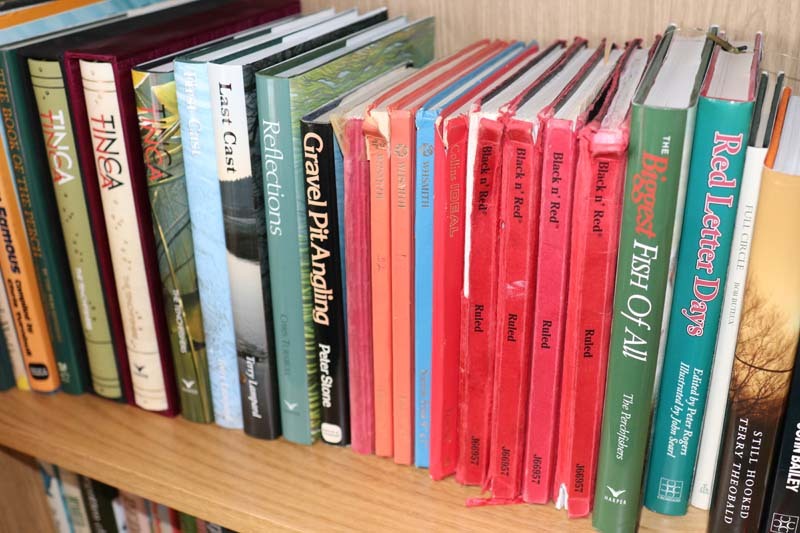 I referred to my fishing diaries a lot when writing my book recently and I was surprised how on some occasions I had remembered things wrongly from years ago – I have to assume I wrote things correctly at the time! It’s only natural that you will forget the small details.